Knowing how to navigate the world of hotel bookings for maximum return (points, cash, status and/or benefits) is a minefield, and is hard to get your head around at the best of times. Hotel chains and their loyalty programs are constantly running offers for discounts, sales and bonus points, and ultimately it’s hard to know where to go to look for both a deal and to be rewarded for being loyal. Given there are so many ways to book hotels, and methods of earning rewards and discounts, in this guide I’ll try and lay out my thoughts on the basics of hotel loyalty. What are the options when it comes to hotel loyalty programs? There are a few different kinds of booking channels for hotels, and each of them want to incentivise you to book with them using different loyalty tactics. 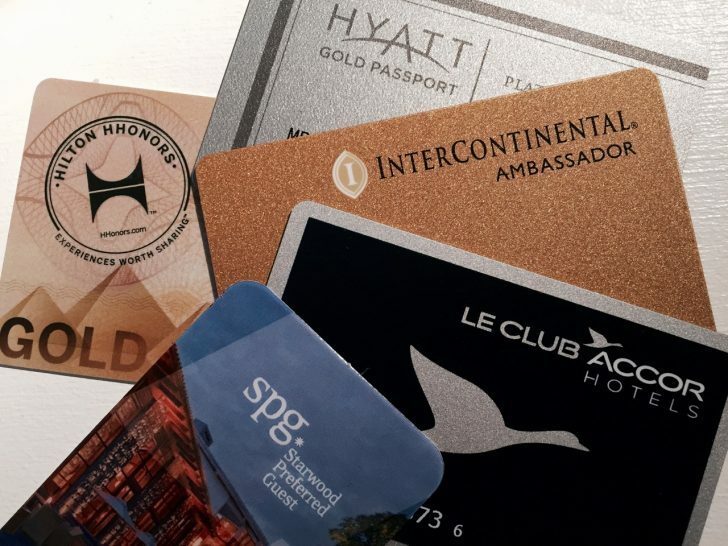 There are the brand specific, hotel loyalty programs. The likes of Starwood Preferred Guest, Hilton Honors, World of Hyatt, Marriott Rewards and many others. 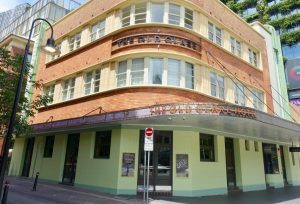 There are also hotel programs that have sprung up to join some more independent hotels or chains together – Priority Guest Rewards for QT, Rydges, Art Series and some other hotels in New Zealand and Australia for example, which is then also part of the Global Hotel Alliance program. Both the larger hotel chain programs, plus the smaller independent programs, often have links to transfer the points earned in their programs over to frequent flyer programs. There are airline linked frequent-flyer / airline hotel booking channels – like Qantas Hotels (Qantas Hotels guide here), and the similar play from Air New Zealand and Virgin (Velocity hotel guide here). These offer frequent flyer points earn or redemption for hotel stays. There are then the aggregators with their own rewards program – so the likes of Hotels.com Rewards and Expedia Rewards. There are also pure discount aggregators – these compete primarily on price, with no specific rewards program angle. The likes of Wotif, Lastminute or TravelZoo would fall into this bucket. Note that a lot of the hotel aggregators are owned by the same few big hotel loyalty programs, with different brands offering their inventory with different marketing tactics to different consumers. There are a handful of points or miles portals, who are essentially online travel agents who aim to gain customers by offering a kickback from their commissions, with points offered in your frequent flyer program of choice. These include Kaligo and Agoda PointsMax. What incentives for loyalty the different types of hotel loyalty / rewards programs offer? There are a few key goals for engaging in a hotel loyalty program – some of which may be at odds with each other. First, there’s getting the most value. This can be achieved through a number of mechanics, and not just by comparing the sticker price of a hotel room. Let’s expand on the last point a little – some cards aren’t just the path to more points, they also open their own unique booking channels. 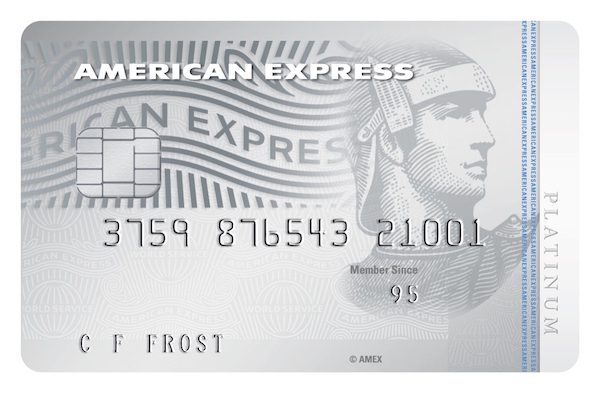 American Express Fine Hotels & Resorts is a select group of hotels that offer valuable benefits when booked via Amex for Platinum Charge cardholders, including room upgrades and hotel credits. Having a Visa or Mastercard can also often provide access to discounts through aggregator sites like Expedia and Hotels.com. The list goes on, to be honest. It’s a crowded marketplace. When redeeming points for a hotel loyalty program stay, generally the best value possible is going to be from the hotel chain’s own rewards program. The second type of benefit is non-financial rewards and perks. This is where the hotels themselves are in a position of power, as they are capable of enabling the physical discrimination between guests when they are actually physically in their hotel. Booking providers find it very hard to change the experience for a customer once they arrive at a hotel, whereas hotel loyalty programs have the data and capability to do so. As a result, the physical benefits at a hotel are those that typically only a branded hotel program can offer – and of course, those are often most highly valued by travellers. By contrast, aggregator loyalty programs reward booking loyalty, rather than stay loyalty. When it comes to hotel loyalty programs, to me it seems like there is just a couple of primary decision points. Do you stay enough in hotels to actually have a chance at achieving top-tier status with one chain? Do you earn enough points from your hotel stays or credit card spend to make investing in one hotel loyalty program worthwhile? Are you willing to get stuck in and understand the ins and outs of your preferred hotel chain’s loyalty program to get the most from it? If the answer is yes to these questions, it’s probably worth choosing a hotel chain for your (potentially lots of) hotel nights, and being loyal to it. The physical benefits on offer at the likes of Hilton, Starwood, or Hyatt, at the Platinum level, benefits (which start accruing at 25 stays or 50 nights and above) are very tangible – suite upgrades, lots of bonus points, welcome amenities, all start coming into play. Mid-tier hotel loyalty status it seems is often not particularly worthwhile aiming for – the benefits are a lot softer. The offer of potential room upgrades (in my experience, and from talking to many others) rarely come through, while the most significant recognised benefit out there is with Hilton Gold, which offers free breakfast. will have to look at other options. This is where rewards programs from OTAs are very useful – with a much wider choice of hotels to choose from (not just one chain) and easier to attain benefits, even if they are mostly focused on cost, not the physical benefits you’ll get with the hotel programs. With aggregator programs like those from Hotels.com or Expedia, or through airlines like Qantas or Velocity, you trade-off benefits at the hotels for booking-based benefits. All while earning rewards for loyalty. Choose your preferred room type when you book OR redeem your rewards points – this is a big one, when hotel points are on offer usually the base room type is the one available for booking. With hotel credit from aggregator’s rewards programs, you can usually book any room available within the rewards program. You’ll also get the ability to book and earn rewards on behalf of other travellers, not just for the person staying at the hotel (it’s possible to get credit for stays for other travellers with the hotel programs, but only if you’re physically staying too). Which OTA – points / miles, aggregator or airline? If you’re looking outside of hotel chain loyalty programs, then choice opens up considerably. I choose airline hotel booking portals only when the booking comes with a significant return in the form of points. Usually the standard earn rates aren’t high enough, so this is typically during promotional periods. I look at points portals and the mainstream OTAs as a straight price comparison. Factor in the value of the points or credits you’ll earn for either method, the price for your preferred hotel booking, and pick the winner. My go-to OTA is Hotels.com, [as I outlined hereHotels.com Rewards. I am more easily swayed toward them if I am close to hitting a 10 night milestone where another free night credit will pop into my account, or if they offer a double night credit offer. If I happened to have my stay being reimbursed by someone else, then being ruthless and picking a points earning portal who offers me points at a slightly higher price might make sense. Depends on how much you value the relationship with your employer or client! 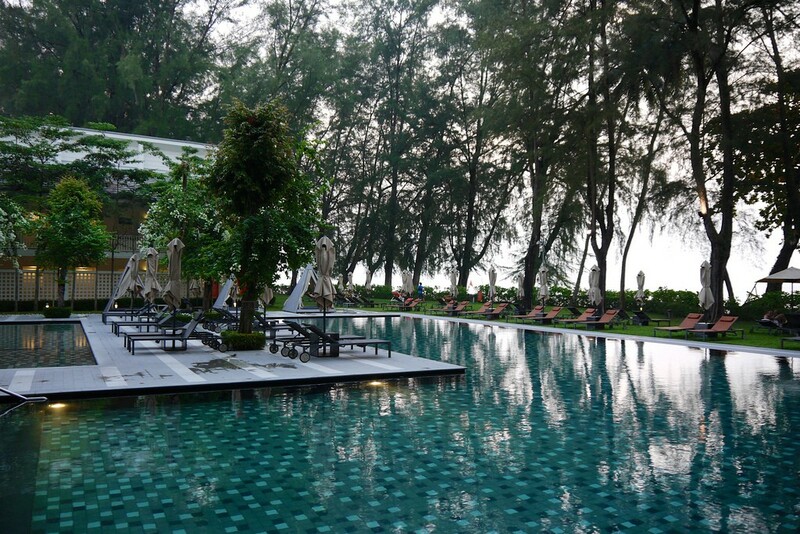 Summing up – hotel loyalty program or booking through other options? If you know you can earn top-tier hotel loyalty program status with your travel, then going for it can be a lucrative way to ensure both at-hotel perks and points and discounts. You’ll be stuck with staying at one chain, but will get rewarded significantly for doing so. You’ll need to spend time making sure you understand their program, how to use the points you earn, and get the most value from them. But the returns in terms of recognition (status) and redemptions can be good. If you can get mid-tier hotel program status, like Starwood or Hilton Gold from your credit card, then pointing your loyalty toward that chain won’t hurt – you’ll earn a few more points and potential perks for doing so. But I personally wouldn’t target mid-tier status from stays as a loyalty program goal. If you want choice in hotels, while still being rewarded for being loyal, and won’t or can’t hit top-tier hotel loyalty program status – then using an aggregator program or airline program booking channel is the way to go. Hi, I think PGR is a worthwhile programme. Much like your review of Langham it doesn’t require many stays for status. 5 for platinum and 10 for black which gives you the equivalent in GHA with upgrades among many very cool hotels. I’ve only stayed in 2 GHA properties but status recognition outstanding so far. No prompting at all. 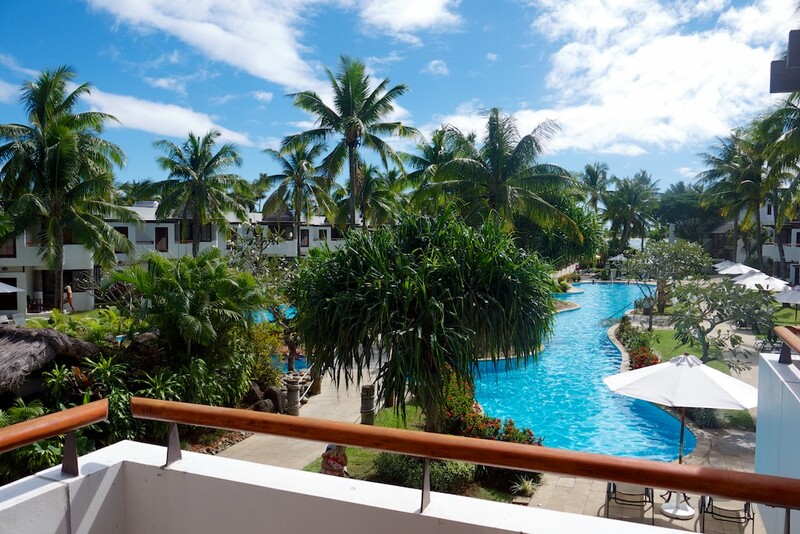 Rydges in Oz/NZ 10-15% off with member rates which equates to a free night by the time you hit 10 nights anyway and you can earn via points a free night in that time frame. 50% off food if black when staying is great. Just waiting on the black card to come through 🙂 I’ve had more ugprades with rydges just being a member than any other hotel loyalty program. And their upgrades have been a view or queen to king bed which I am not concerned with if staying alone for work. Thanks Gwen! Priority Guest Rewards is in our list to cover as well, so thanks for your comment – very timely.